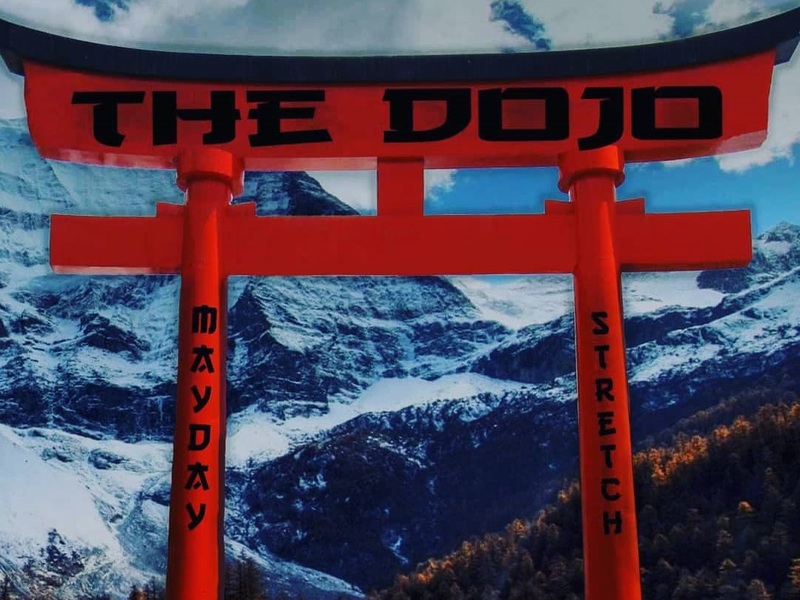 Birmingham MC's, Mayday and Stretch DCM, have come together to deliver an action-packed record, entitled "The Dojo". As seen by the visuals and artwork, this project is inspired heavily by Asian aesthetics - with infamous Eastern Asian architectural structures and the use of anime. Both MC's produce rapid velocity bars throughout, keeping up with the speed of melodies and sharp snares - riddim produced by DubzCo. Find Mayday on Twitter, for more updates; and Stretch DCM on Twitter.